Savvy Spending: Amazon: Huffy Disney Frozen 12" Bike for just $41.99 (reg. $99) HURRY! Amazon: Huffy Disney Frozen 12" Bike for just $41.99 (reg. $99) HURRY! This deal may sell out! Act fast if you're interested! 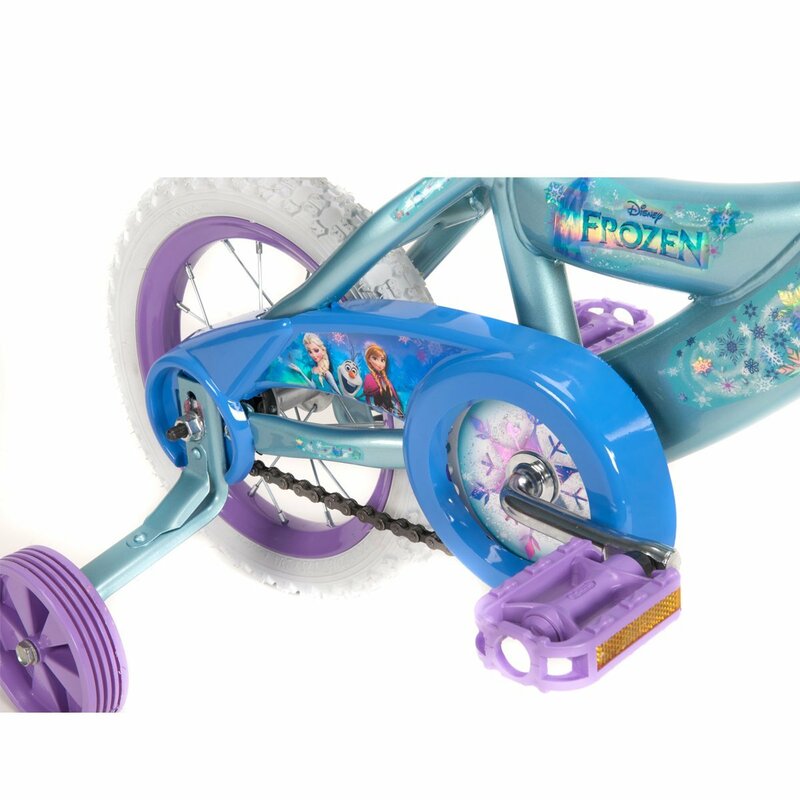 Amazon Prime members can get this Huffy Disney Frozen 12″ Bike in Frosty Teal Blue for just $41.99 shipped (regularly $99.99). It's listed at $69.99 but the price will be discounted when you add it to your cart and then head to checkout. 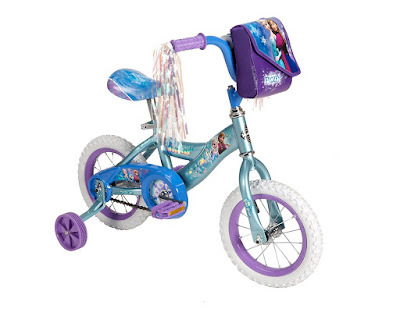 Comes with training wheels and a removable fashion bag featuring Anna and Elsa graphics. Makes a great gift- buy now and put it away for Christmas! It gets great reviews!